I have a special place in my heart for Atlanta’s Southside. It’s where I married my husband, where we’re raising our son, and where I feel safe and loved. So as much as I love all the cool things to do in greater Atlanta, I’m beyond motivated to support the events and programs here on the Southside. Luckily for me, many of the cities within a quick drive of my home are hosting Easter egg hunts perfect for loud, little, dancing families like mine. Don’t expect a small town affair. Fayetteville’s hosting a citywide block party and EasterPalooza from 3 to 5 p.m. April 20 on the city’s historic courthouse square. Plan to see giant inflatables, family games and age-specific Easter egg hunts, starting at 3:10 p.m. for children under 2-years-old. Carson Thaxton, an event organizer, said in a news release, he anticipates more than 2,500 participants. “Each year the event has grown, and we are ready with eggs and entertainment as our community comes together for an afternoon of fun,” he said. It’s Facebook official. Jonesboro is having its first Easter egg hunt April 20 complete with a visit from ole Peter Cottontail. Just bring your baskets to collect those eggs. The event is from 11 a.m. to 2 p.m. at the Lee Street Park and Amphitheater at 155 Lee St. The Easter egg hunt starts at noon. For more details and to register, visit Eventbrite. The city of South Fulton joins forces with Old National Entertainment to host its second annual Spring Eggstravaganza. The event on April 21 will feature a youth marketplace for child entrepreneurs, an egg hunt for kids, an egg hunt for adults and a kids’ fashion show, organizers said. In full transparency, I’m strongly considering forcing my 1-year-old son to wobble down the catwalk, and I’ll definitely be demolishing the adult egg hunt if I can gather enough energy. The event begins at 3 p.m. and will be held at Creel Park, located at 2775 Creel Road in College Park. The kids’ fashion show starts at 4:30 p.m. An egg hunt for K-2nd-grade students starts at 5:30 p.m., followed by another at 6 p.m. for those in grades third through fifth. The 21-and-up egg hunt starts at 6:30 p.m. Look out for two gas cards and a golden egg with $250 in it. For more information or to register for the youth marketplace, visit the event page here. This city just southwest of Atlanta hosted a military-themed Easter egg hunt April 18 at Bill Badgett Stadium. Organizers invited children between the ages of 3 and 6 to participate in the egg hunt for free, and the entire family is invited to dress in camouflage. As part of its spring festival, East Point hosted an Easter egg hunt April 18 for kids ages 12 and younger. The festival featured a dance competition, face painting and a bounce house at the Jefferson Park Recreation Center. And just in case you’re looking for Easter festivities throughout metro Atlanta, our local newspaper and parenting magazine are all over it. 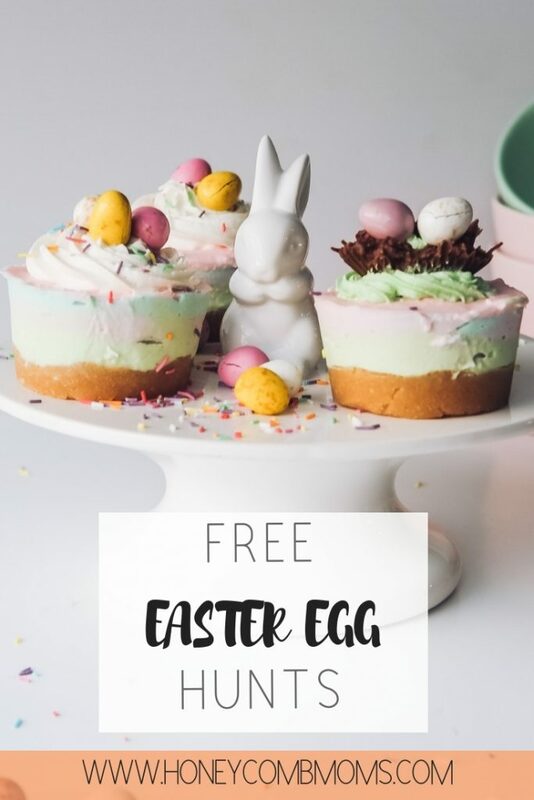 5 free Easter egg hunts near Atlanta’s Southside | Honeycomb Moms | You don’t have to drive all over Georgia to find the best Easter egg hunts. 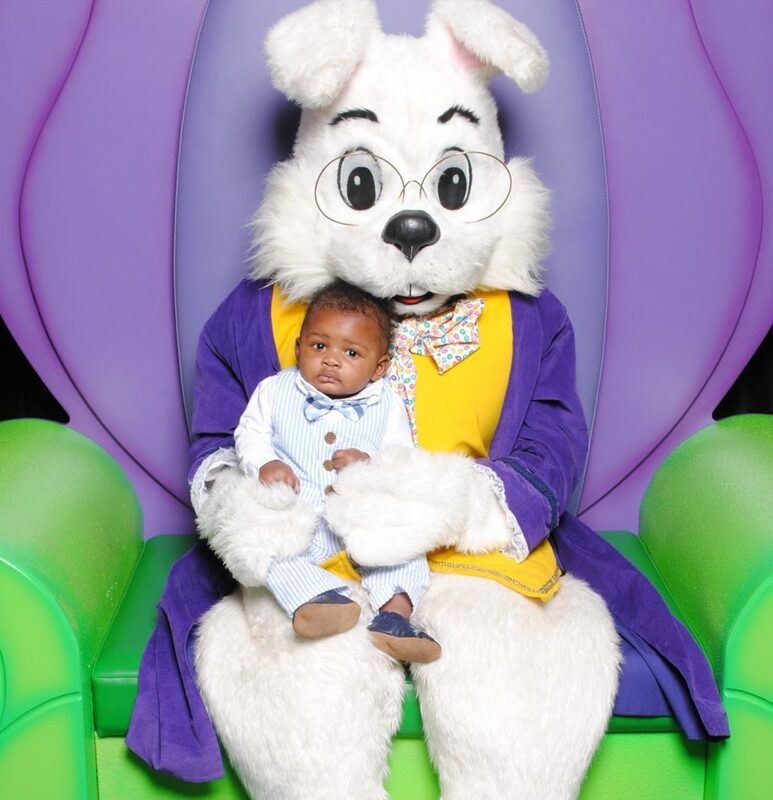 Step no further than metro Atlanta’s south communities to get Easter bunny pictures and Easter egg hunt galore. If my niece was little younger I would tell my sister to take her. Maybe I will ask just in case. I remember I went to an Easter egg hunt as a kid at the White House. Sounds fun. I don’t think I’ve ever taken my kids to an Easter egg hunt. We always just dyed eggs at home. That little face is just too cute! We don’t celebrate Easter and our day care center doesn’t do holiday-themed activities. But she does do scavenger hunts similar to this. It’s great that there are options all over your are for children to participate in. Awwww how handsome!! My daughter is doing an Easter Egg hunt on Sunday. Im in Atlanta. Wow so many i dont know of my family will be doing one but I am sure some of my friends need some suggestions too. We love a good Easter Egg Hunt. I need to see if they are hosting any in my area. If I was in the A I would give these a try.